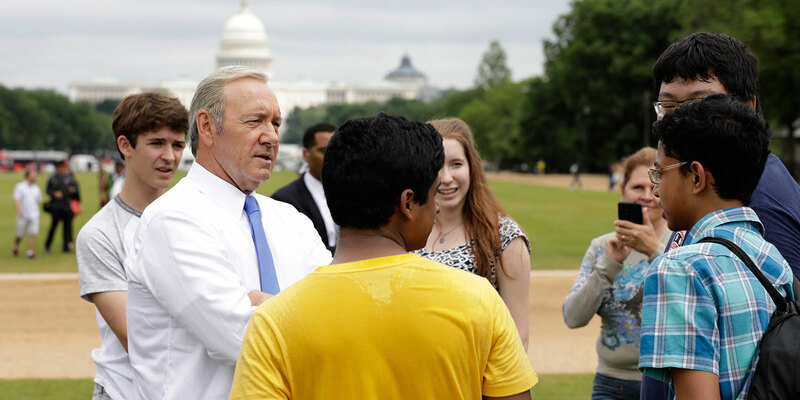 Netflix got Obama's photographer, Pete Souza, to shoot "candids" of Frank Underwood for House of Cards. We’ve made it through the first six months of 2017 more or less intact, so it’s time to look back at some of our favorite advertising produced over that time. See below for some of the most clever, beautiful, interesting and entertaining TV, video, print, outdoor, digital and social ads from the year so far. And look for our full Best Ads of 2017 package coming in December. Far and away the most breakthrough ad of the year, McCann’s statue on Wall Street was an overnight sensation, a potent symbol of female power in business, and a brilliant use of one of the world’s oldest mediums to deliver a message that couldn’t have been fresher. 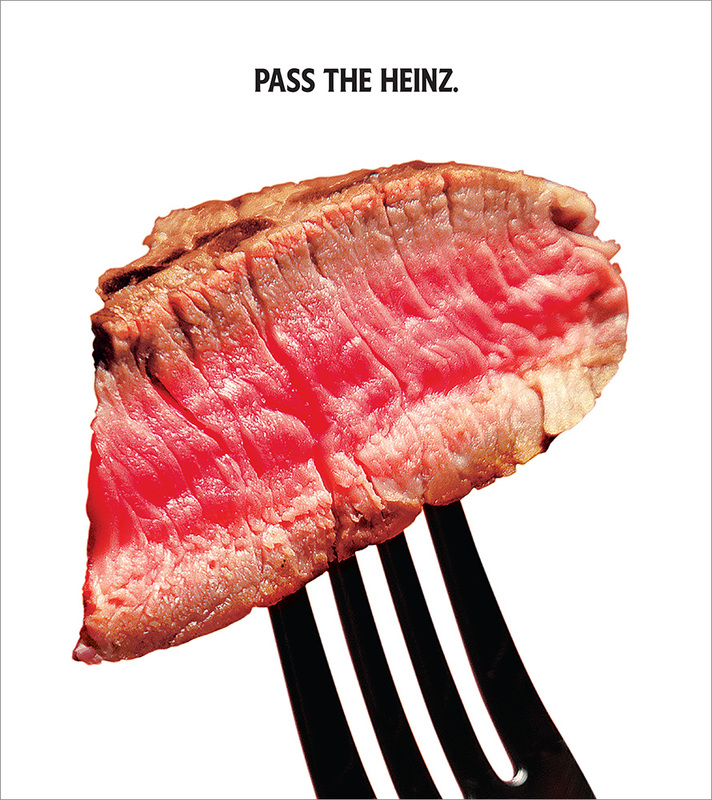 Heinz finally approved this ketchup-less ad campaign 50 years after Don Draper first fictionally pitched it on Mad Men (and four years after the episode aired on AMC). A delightful bit of defictionalization, the work ran as print and outdoor ads in New York City. 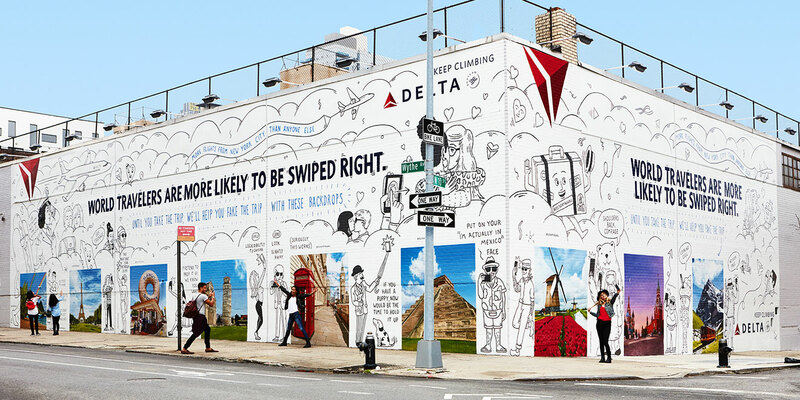 In a partnership with Tinder, Delta put scenes from nine exotic destinations on a wall in Brooklyn so New York City singles could take selfies for their dating profiles—looking like attractive jet-setters. The fun, sharable activation was enhanced by great illustrations from Andrew Rae. Nike’s remarkable effort to break the two-hour marathon barrier had echoes of Red Bull Stratos—a marketer applying its carpe-diem message to a real-world challenge that tests the limits of human potential. It’s been a strong year for Burger King advertising, and this was its most audacious gambit—a TV spot that intentionally got people’s Google Home devices to unexpectedly start yapping about the Whopper. Invasive? Sure. 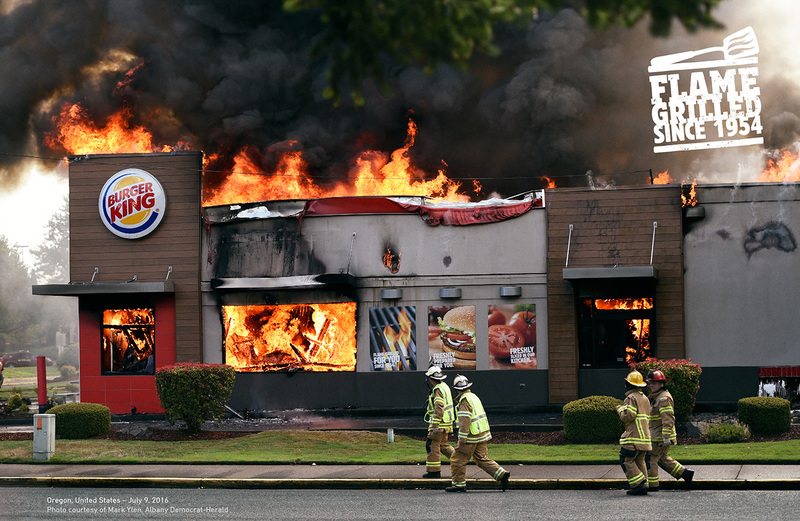 But BK was thrilled with the one-time stunt, which was a major PR coup. 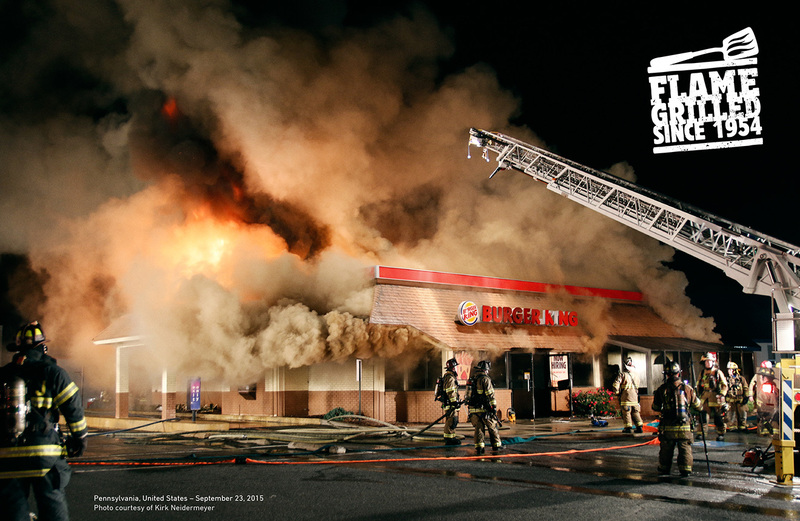 BK also produced one of the best print campaigns of the year, with its “Burning Stores” ads showing real photos of actual BK locations on fire. 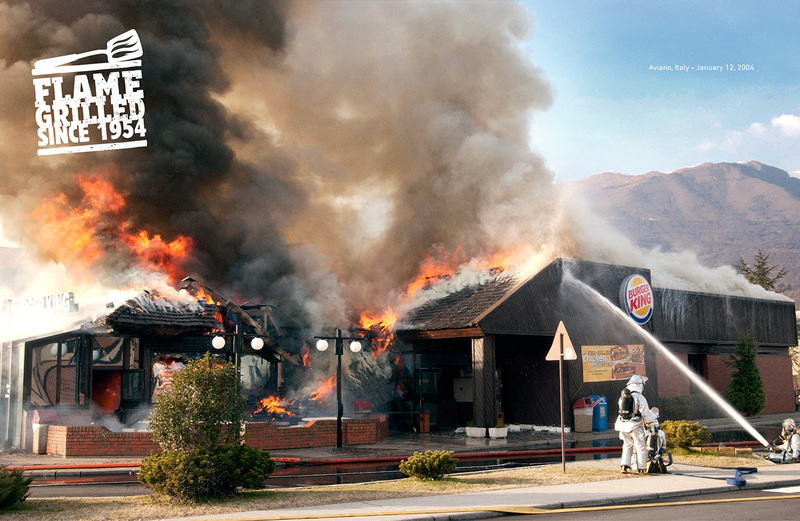 “Flame-grilled since 1954,” said the headline. 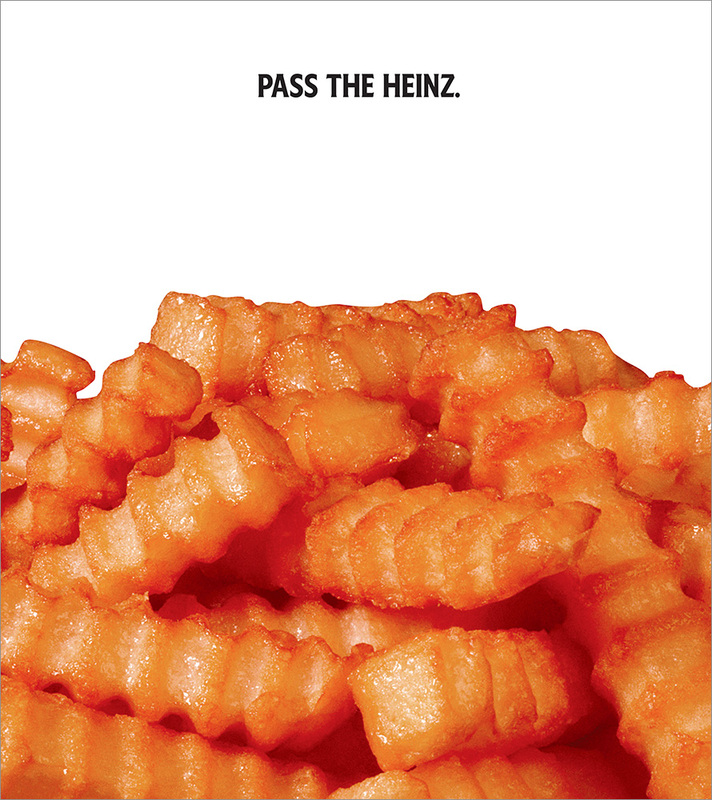 The Cannes Grand Prix winner in Print was authentic, self-deprecating and flat-out ballsy. 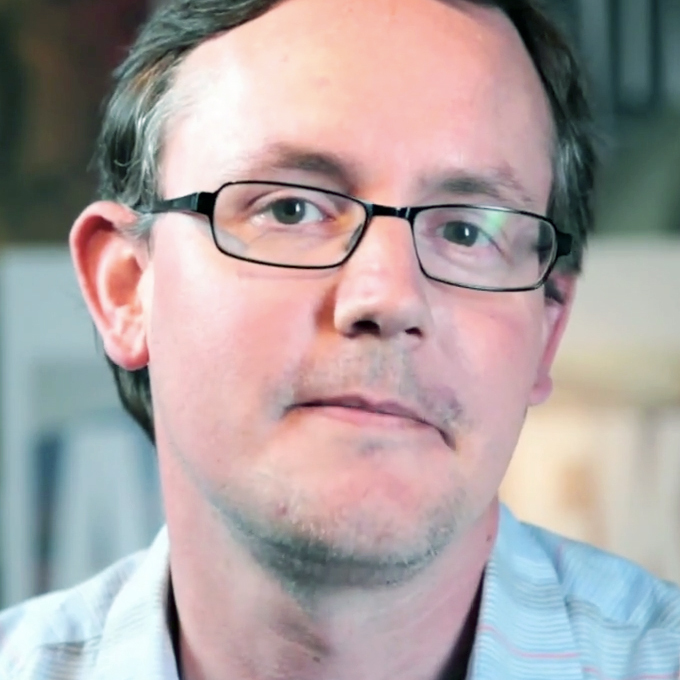 In a year of mighty political upheaval, the Times used a remarkable series of ads to urge consumers to value, and pay for, the truth that journalism uncovers. The most viscerally compelling were the Darren Aronofsky spots with Times photojournalists narrating harrowing true stories, punctuated by their cameras’ shutter sounds. Another marvel from a journalism brand, this short film, directed by David Shane, featured Michael K. Williams arguing with other versions of himself about whether he’s been typecast in Hollywood. A triumph of writing, acting and theatrical staging. The best ad of this year’s Super Bowl, “The Journey” was a beautiful and provocative take on immigration, with 84 Lumber workers building a door in Trump’s border wall to let in an immigrant family from Mexico. 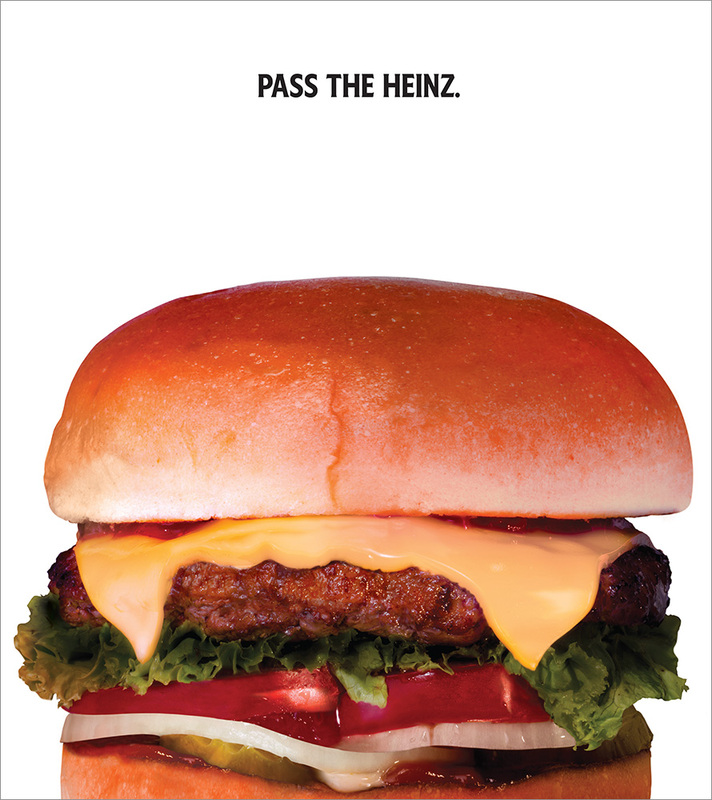 A home run on the biggest stage from a smaller agency and an all-but-unknown marketer.